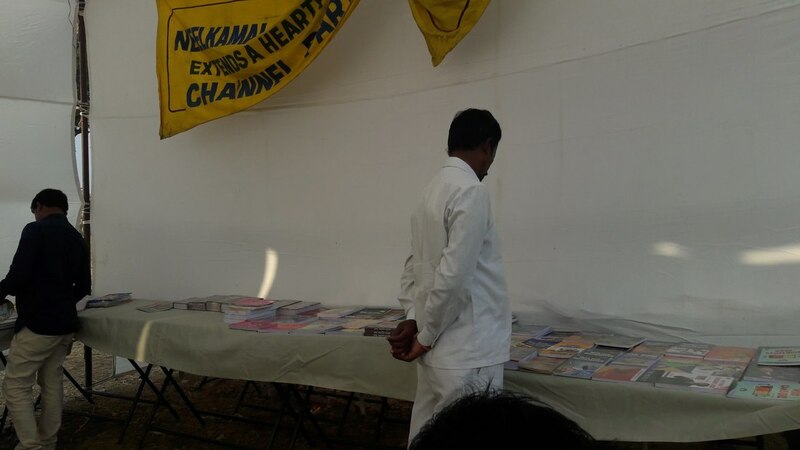 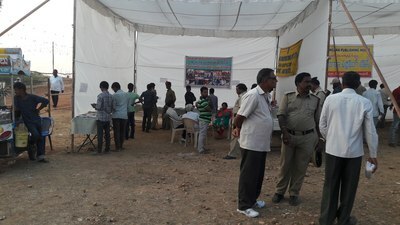 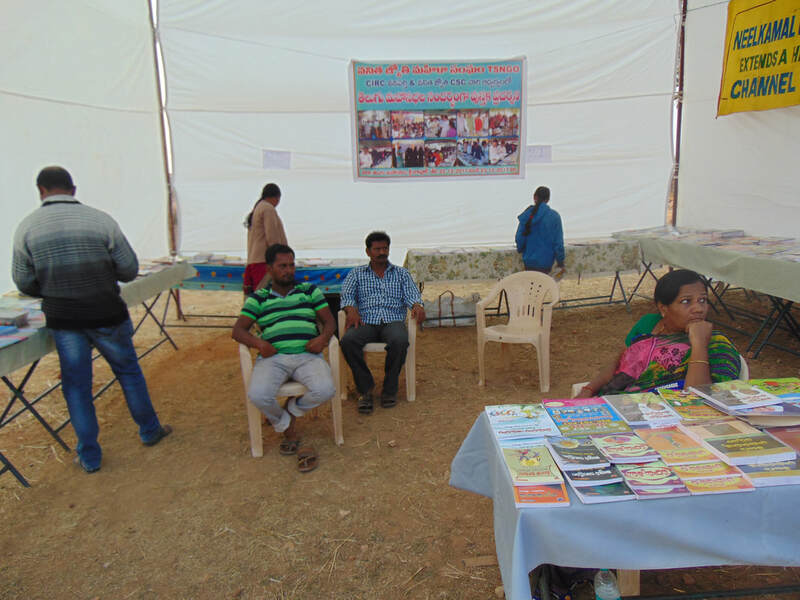 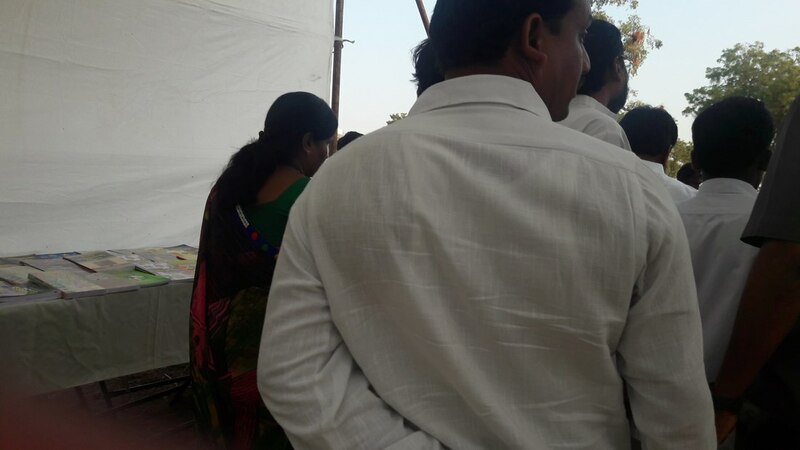 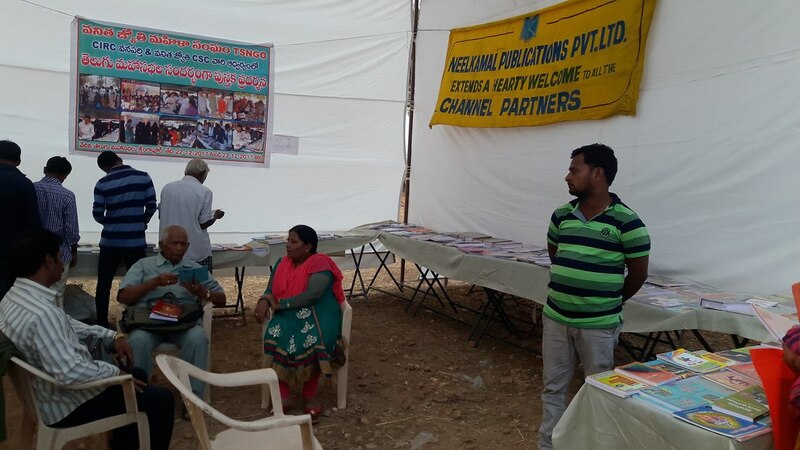 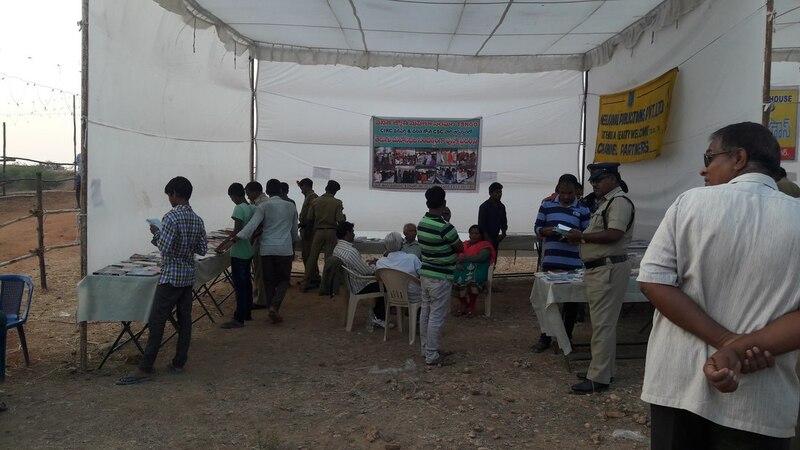 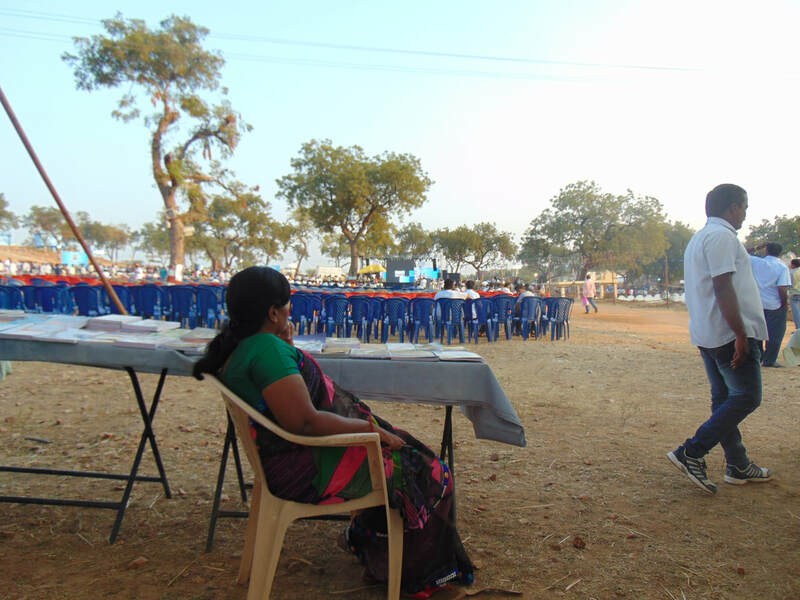 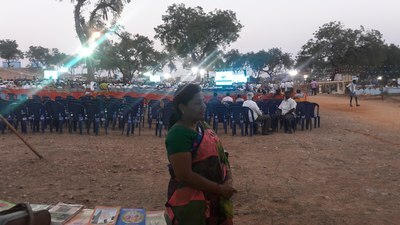 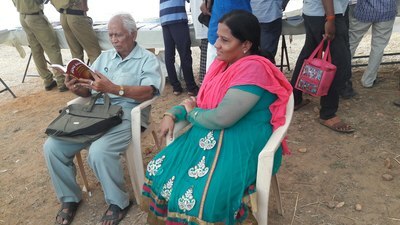 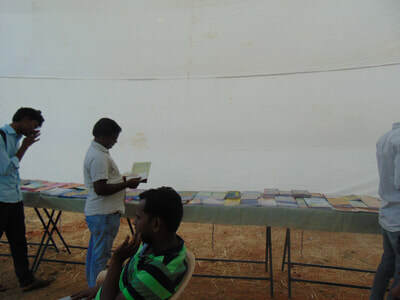 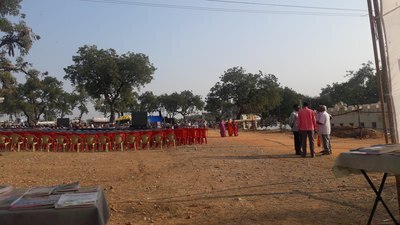 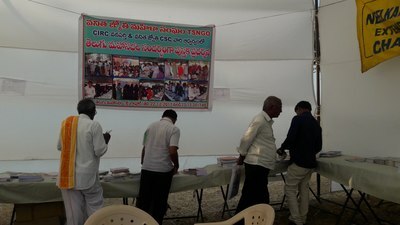 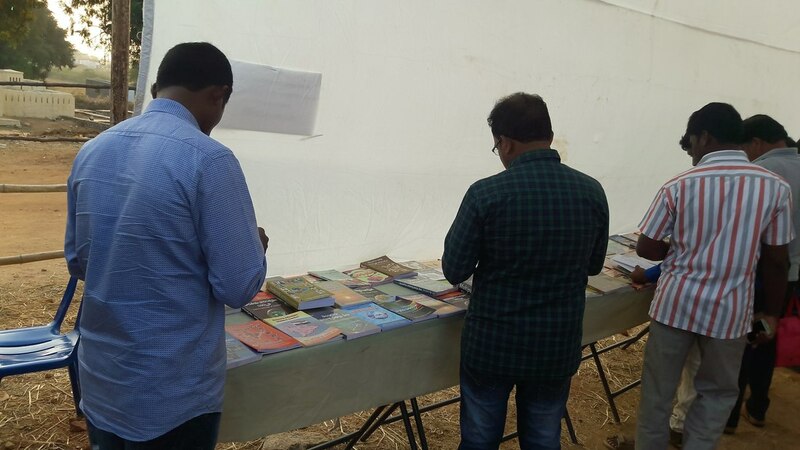 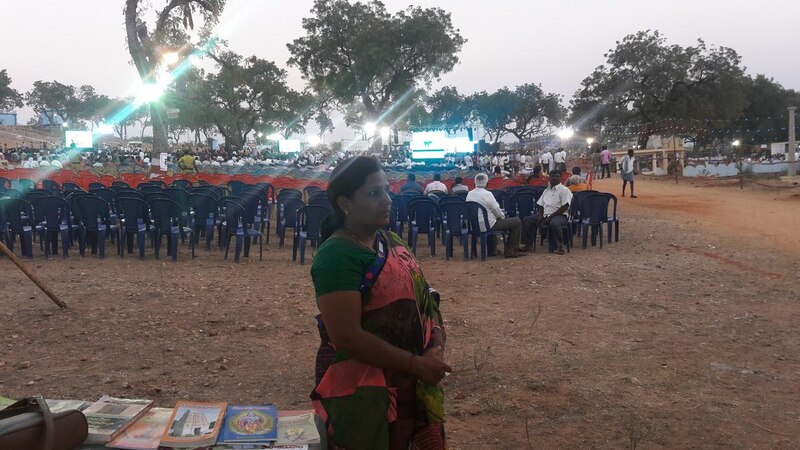 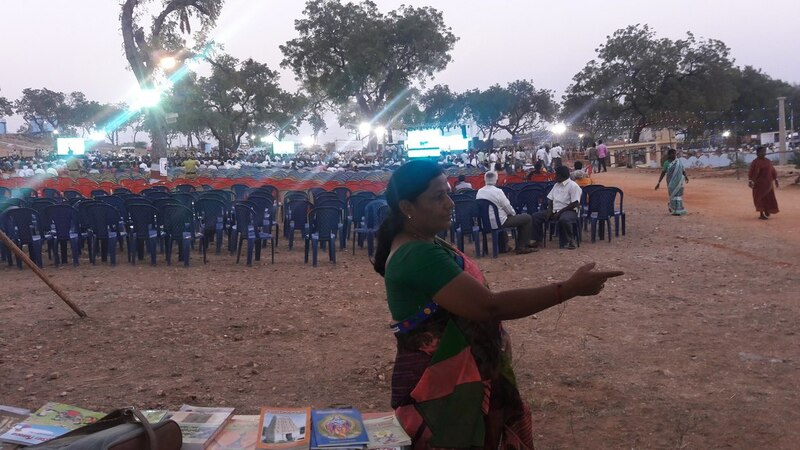 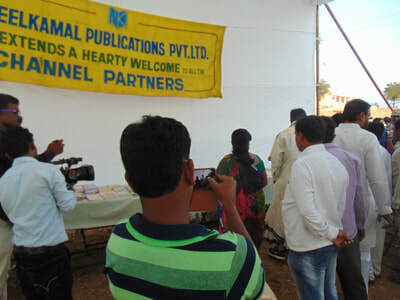 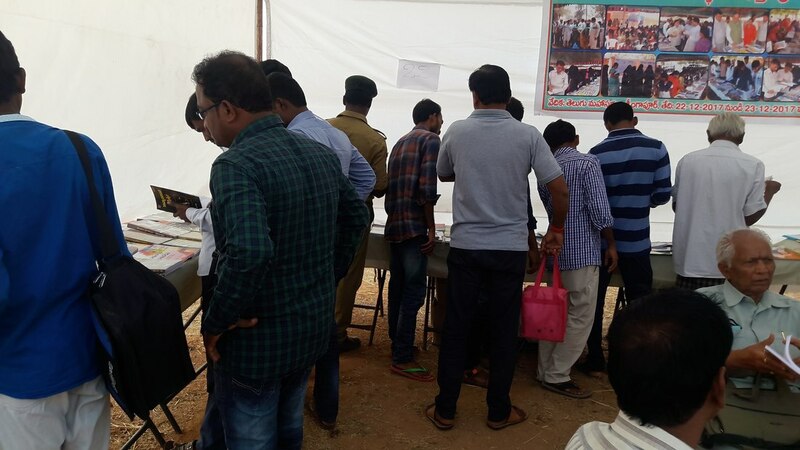 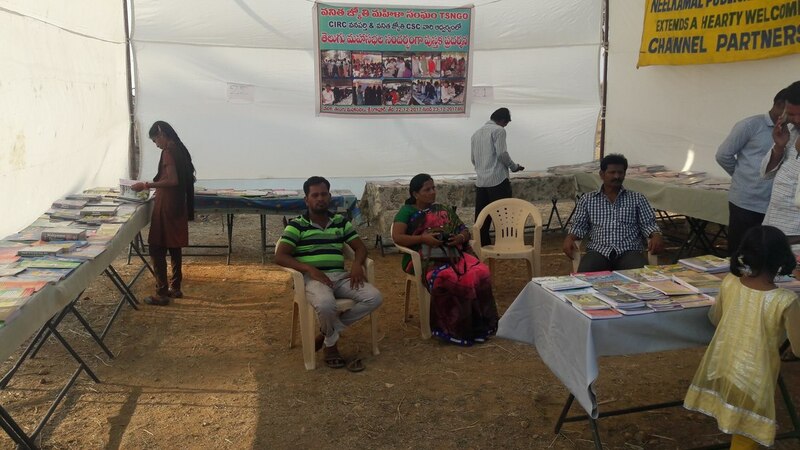 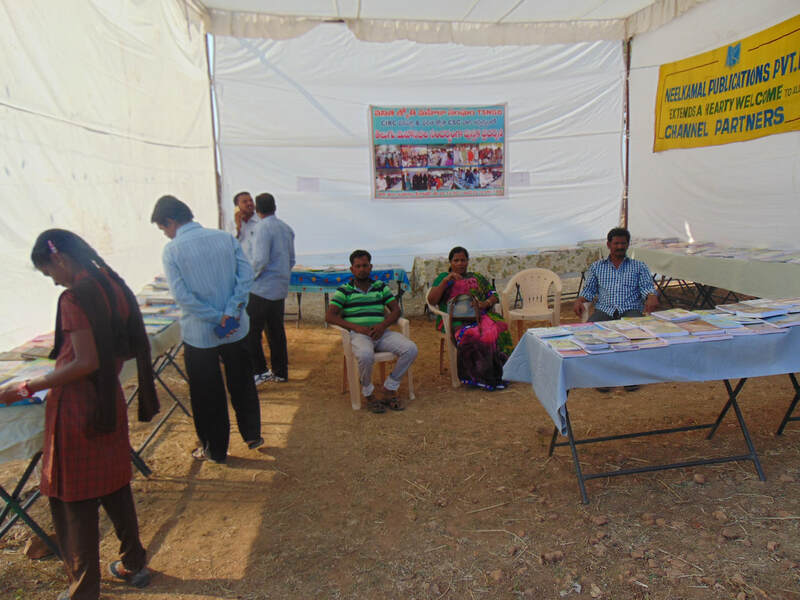 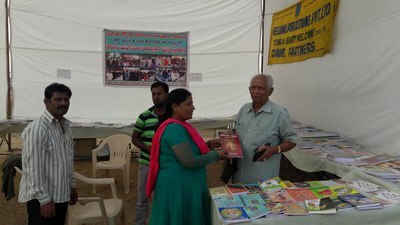 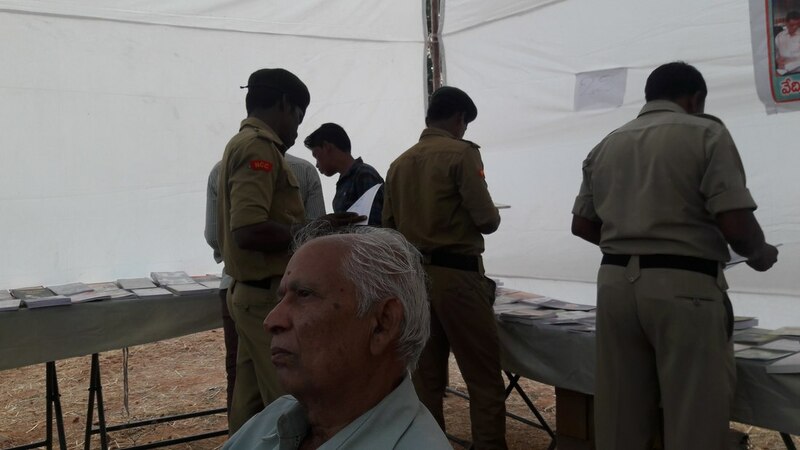 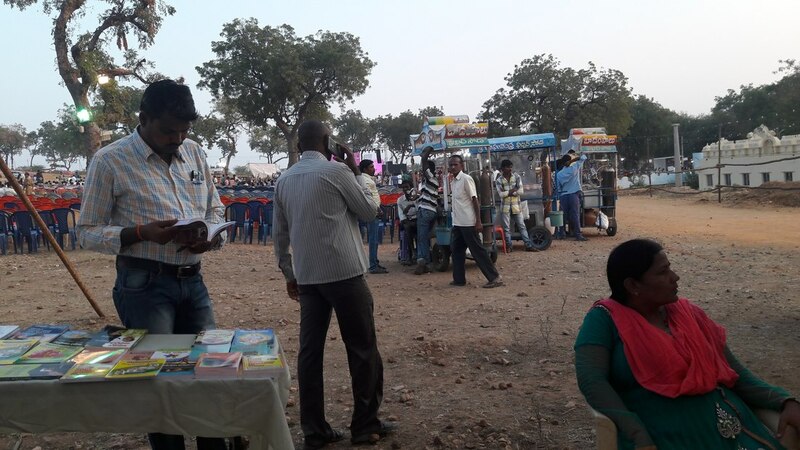 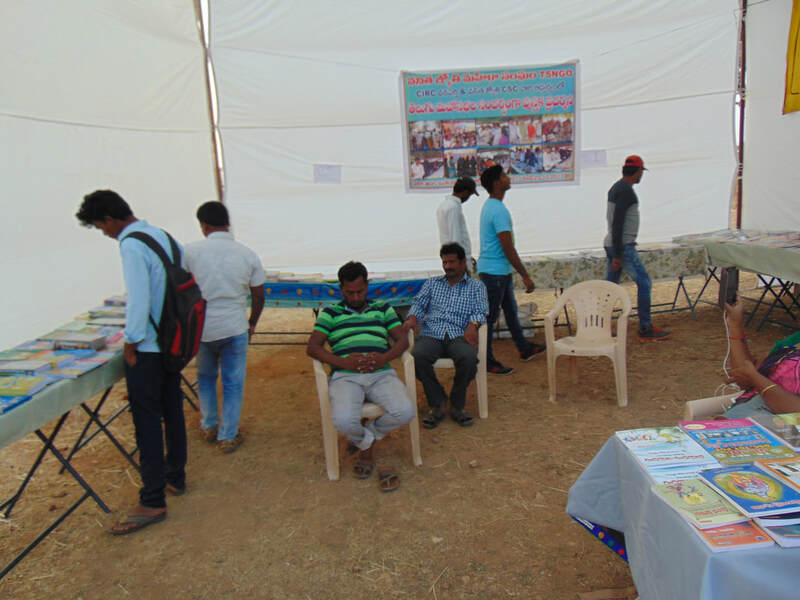 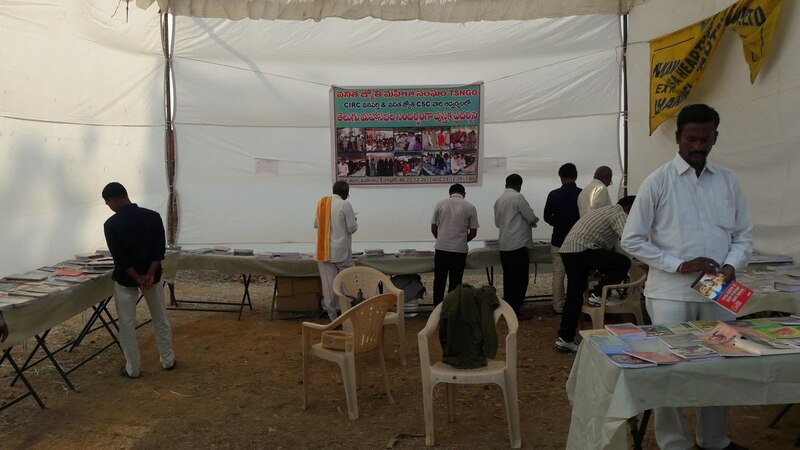 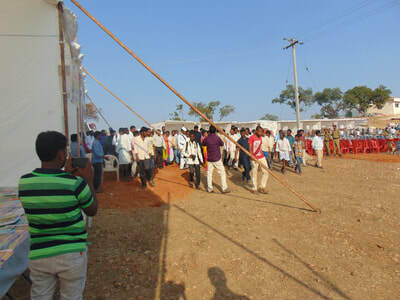 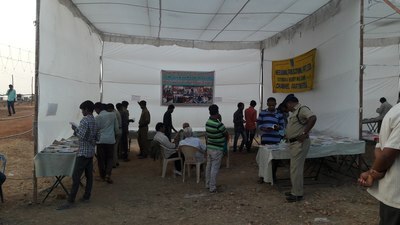 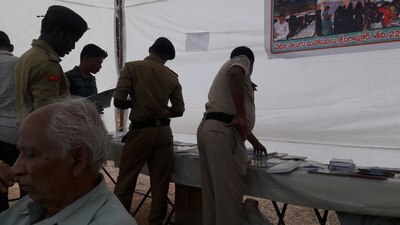 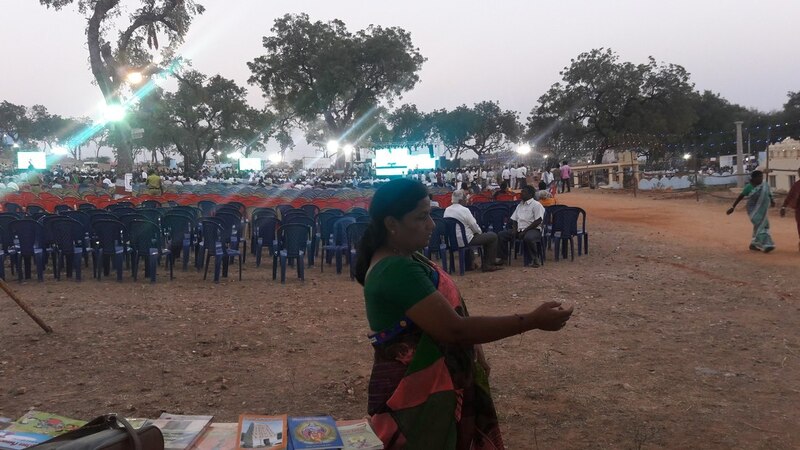 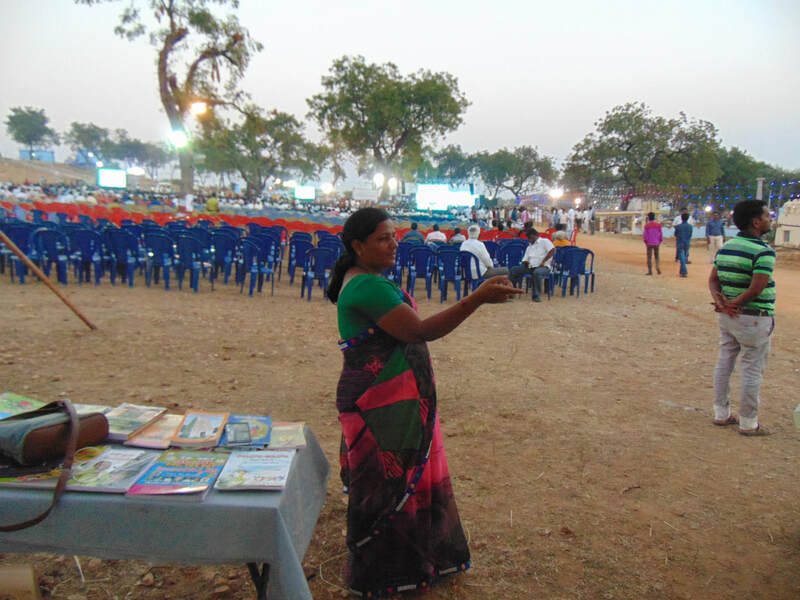 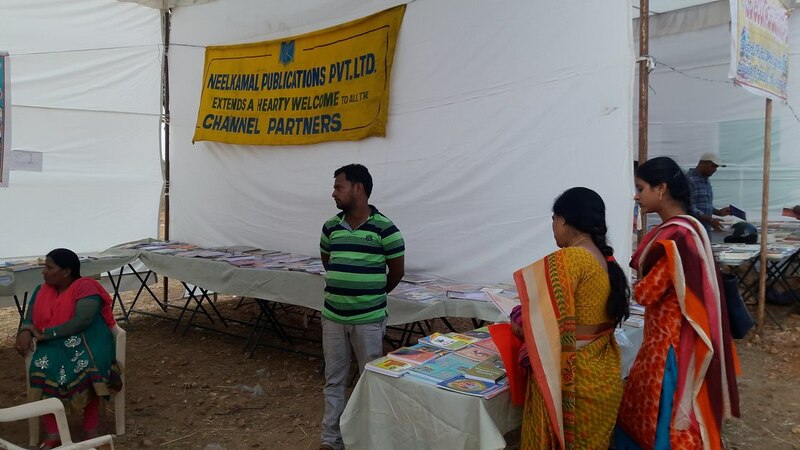 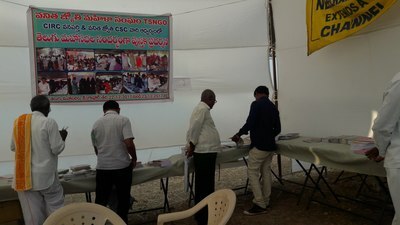 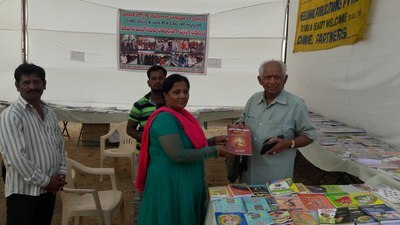 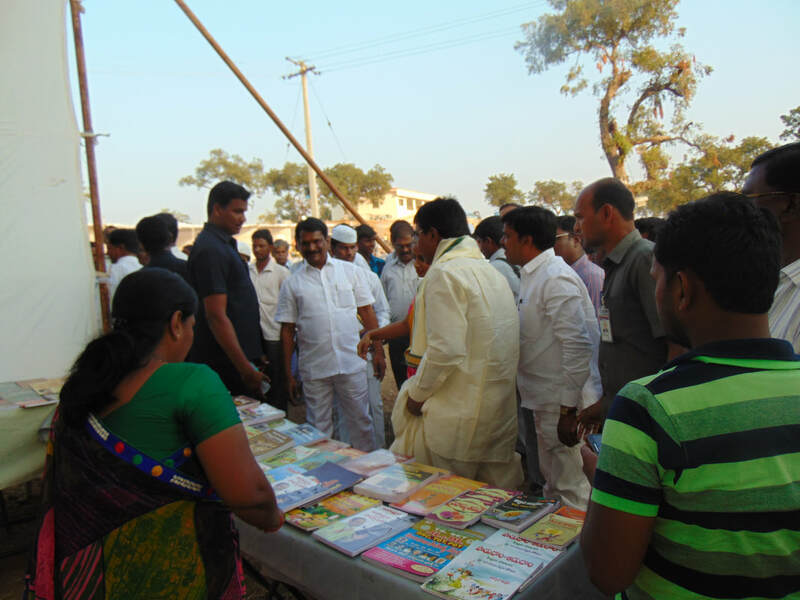 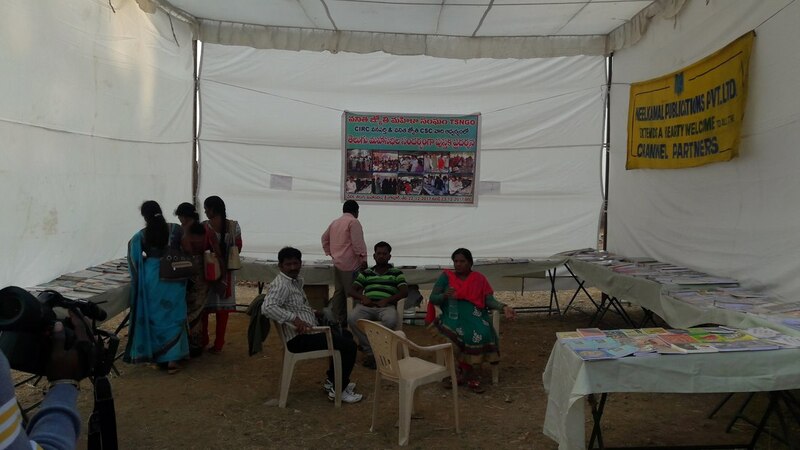 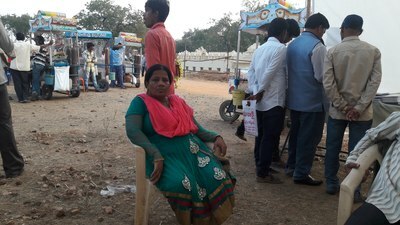 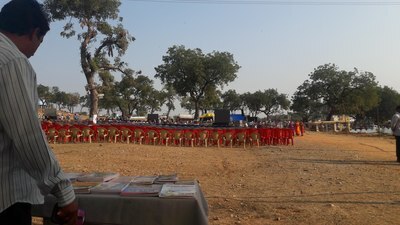 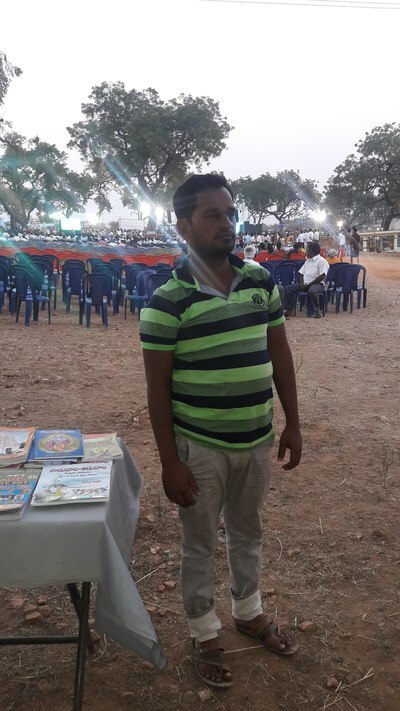 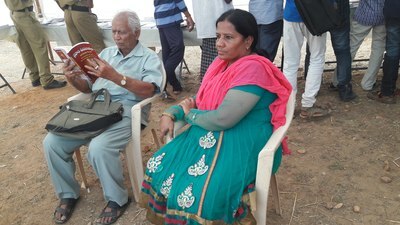 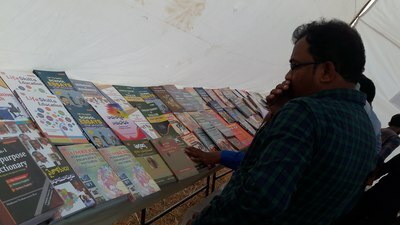 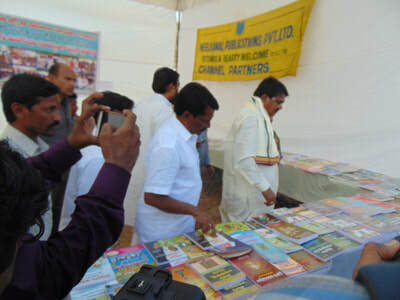 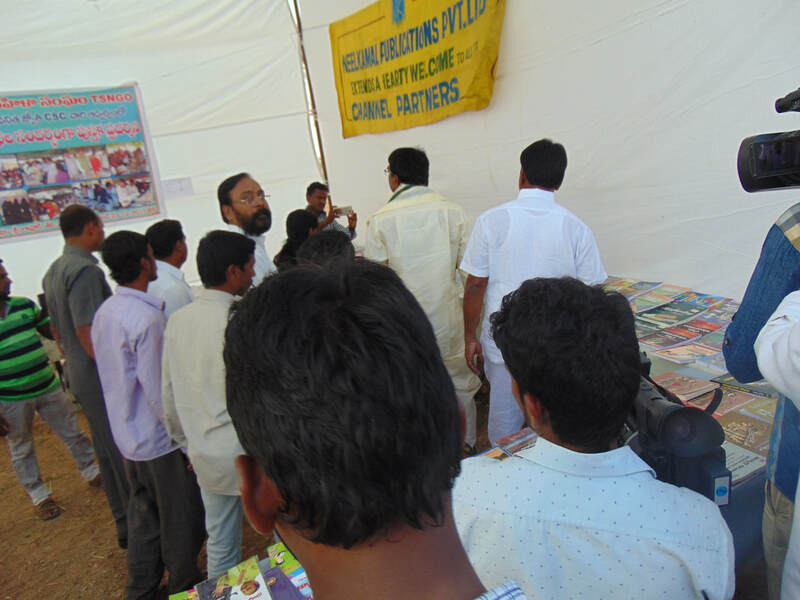 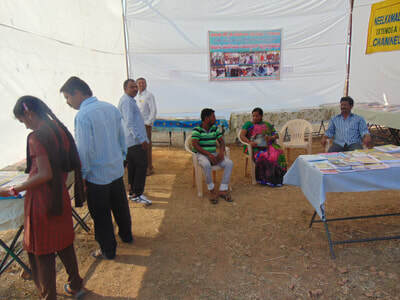 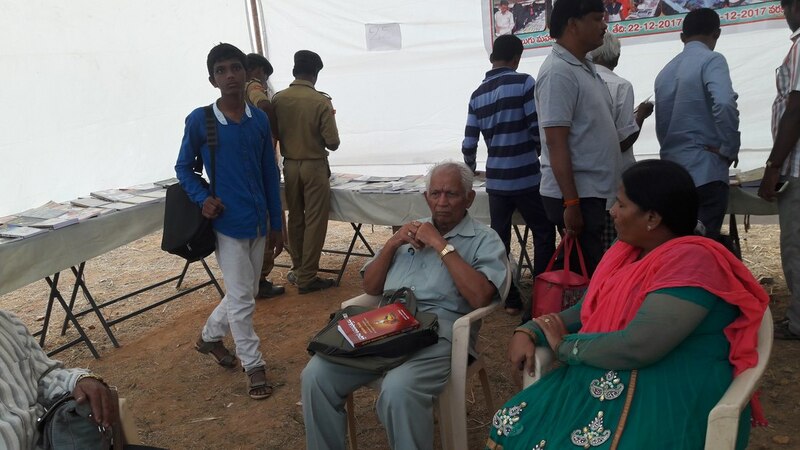 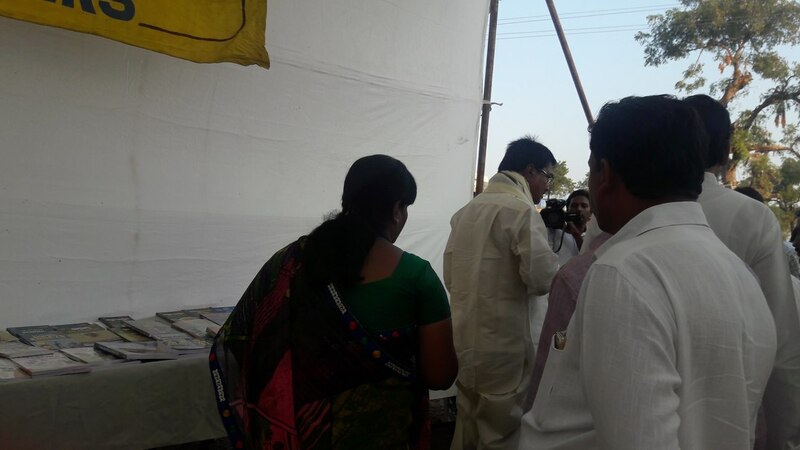 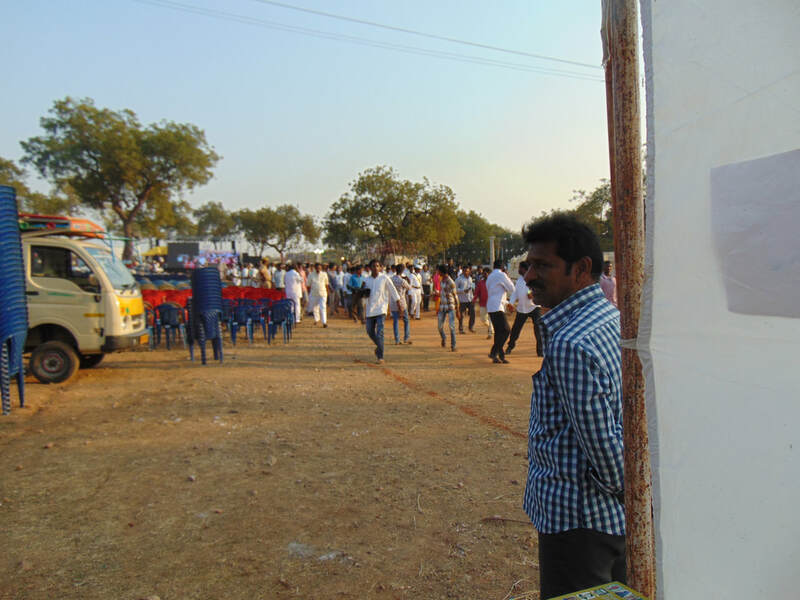 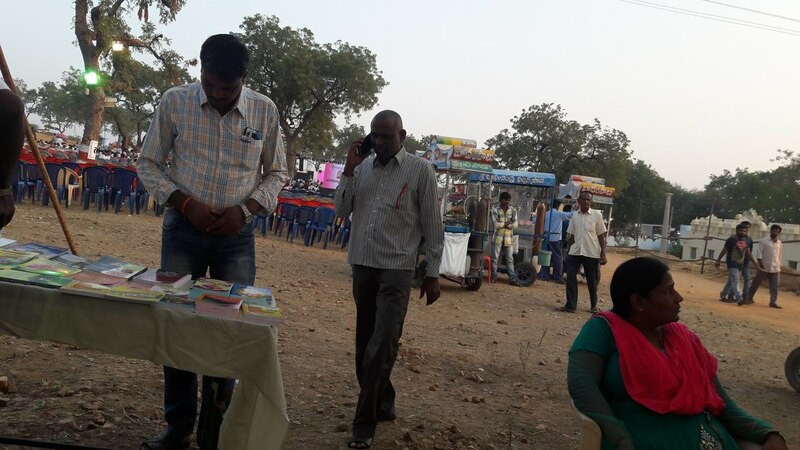 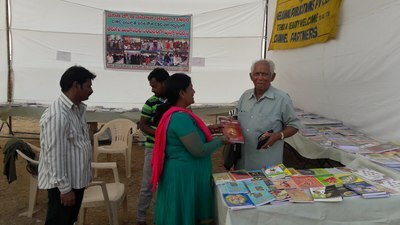 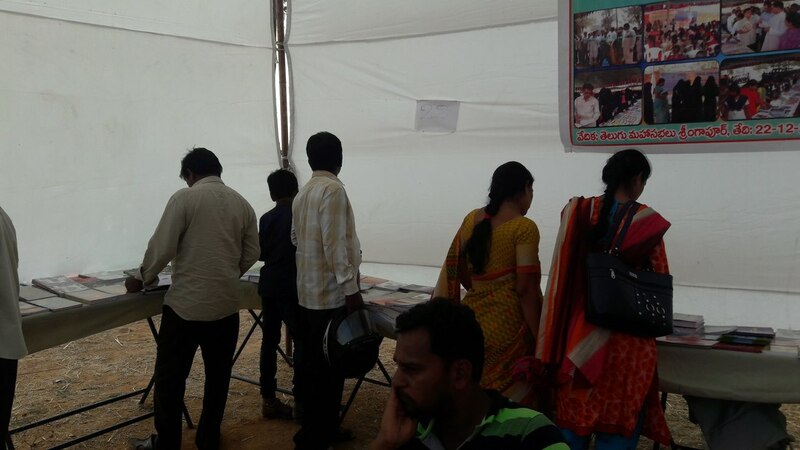 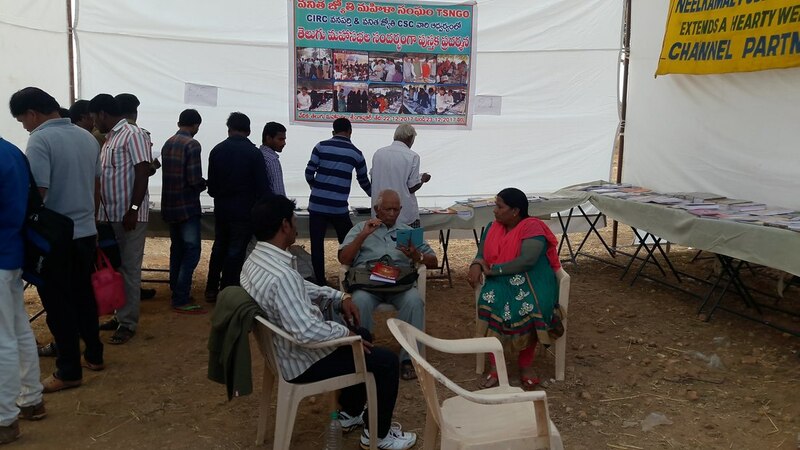 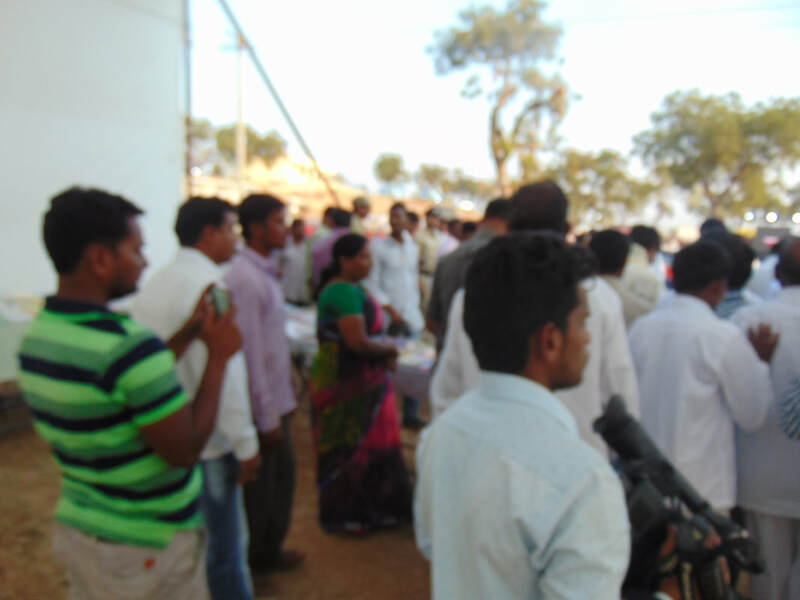 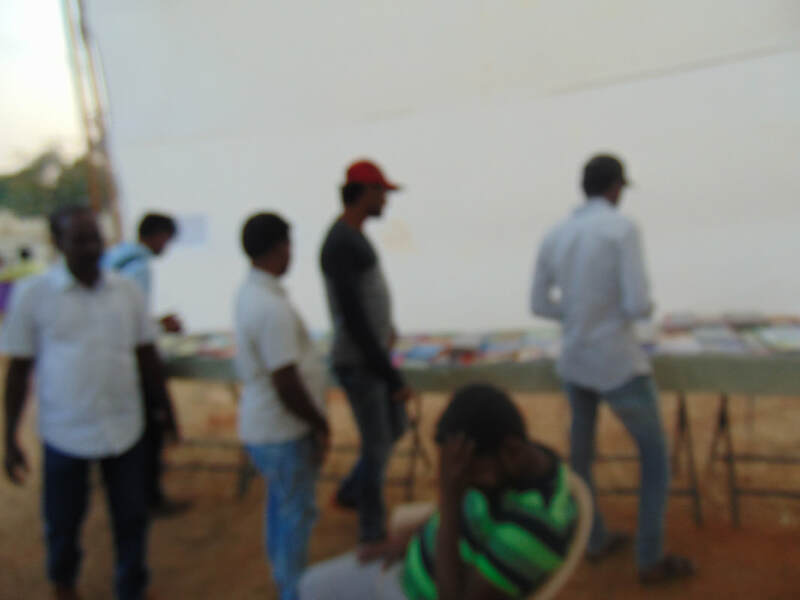 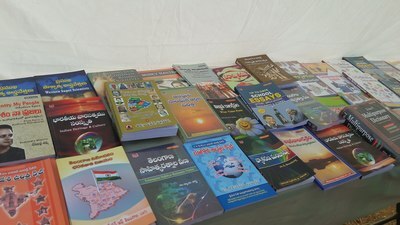 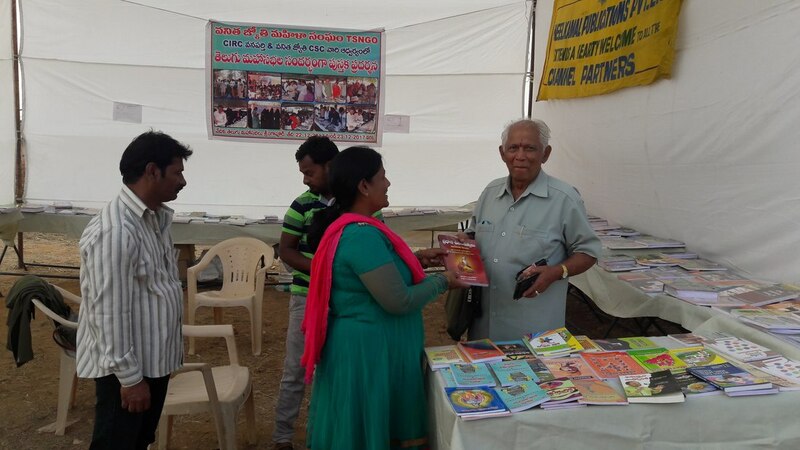 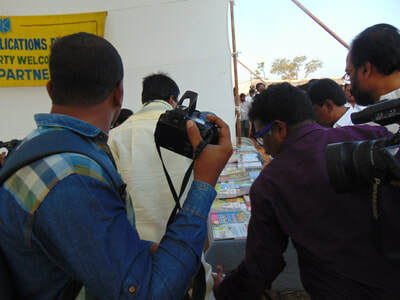 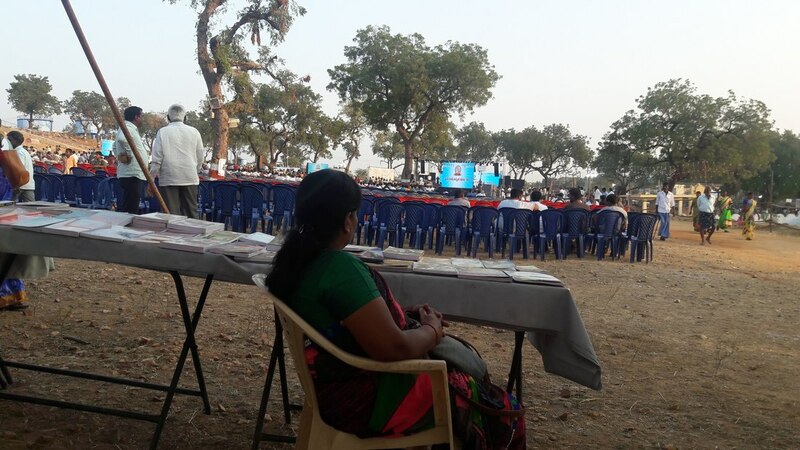 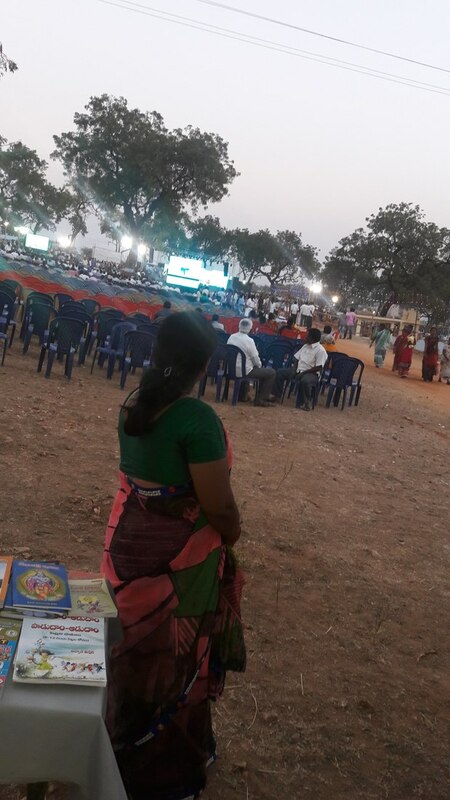 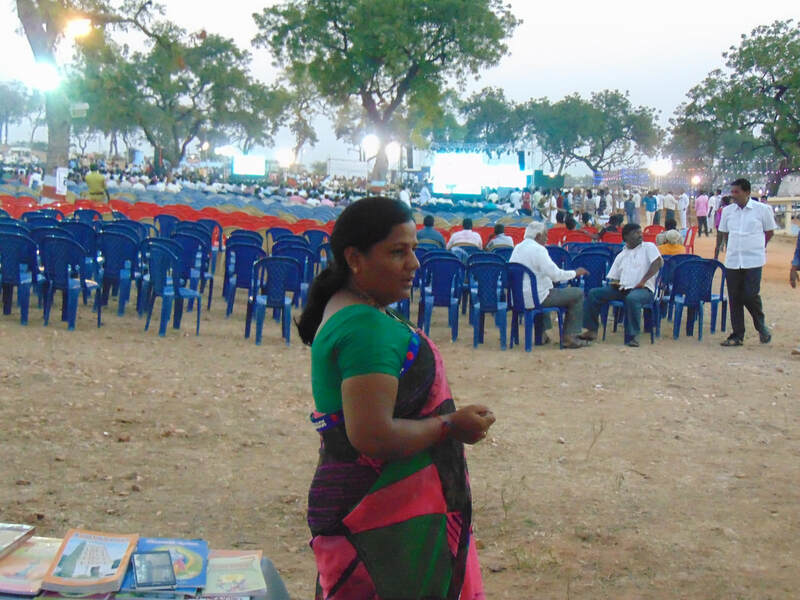 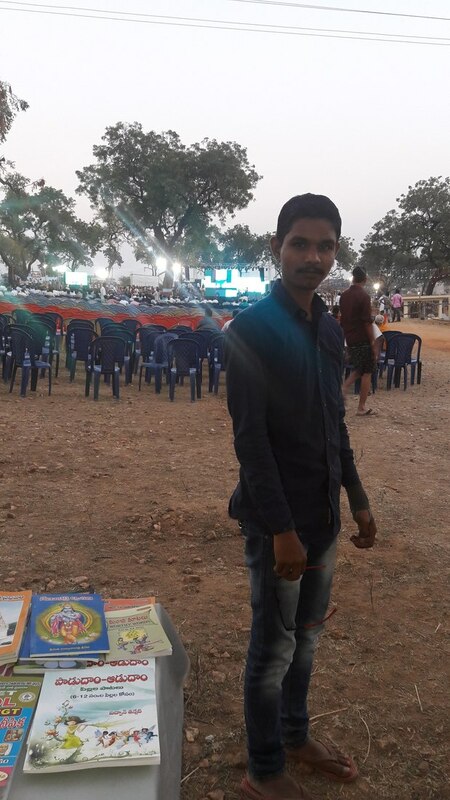 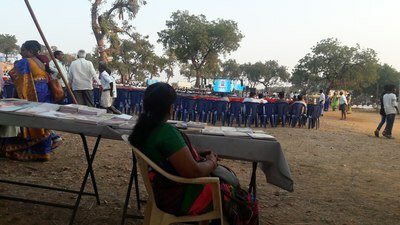 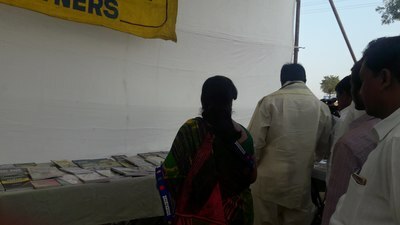 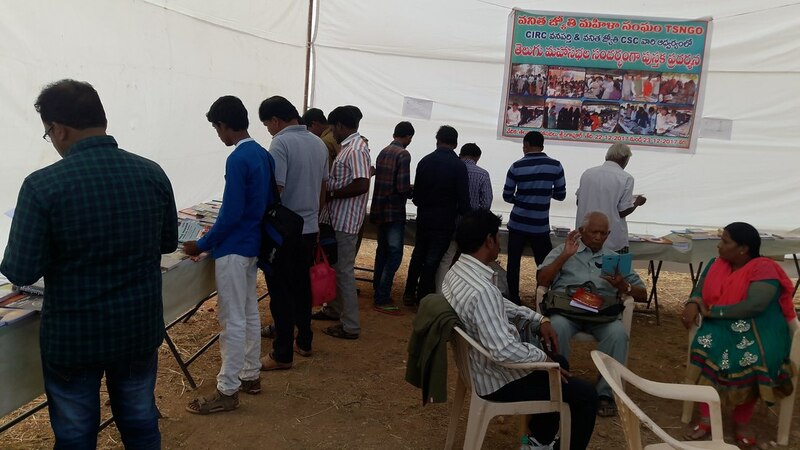 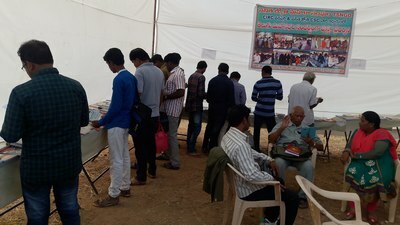 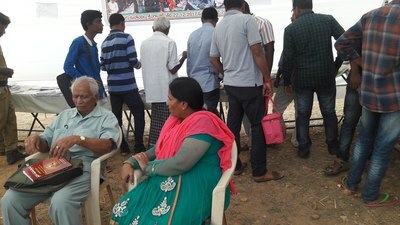 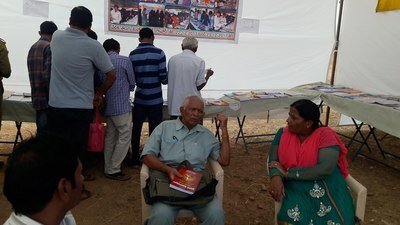 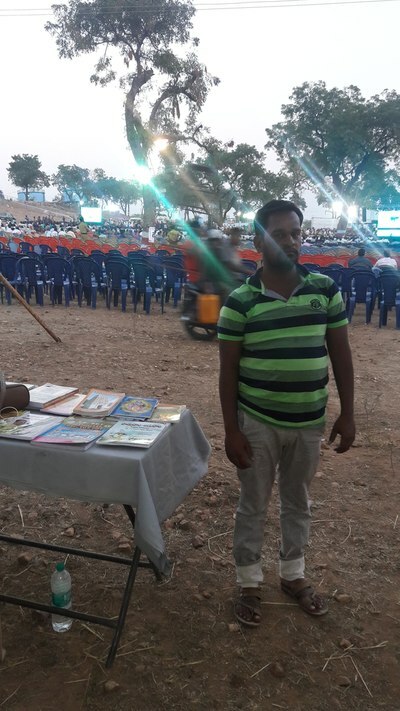 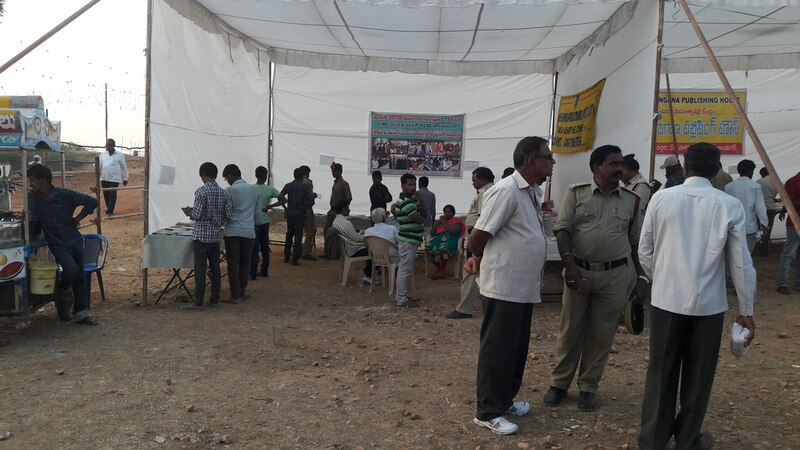 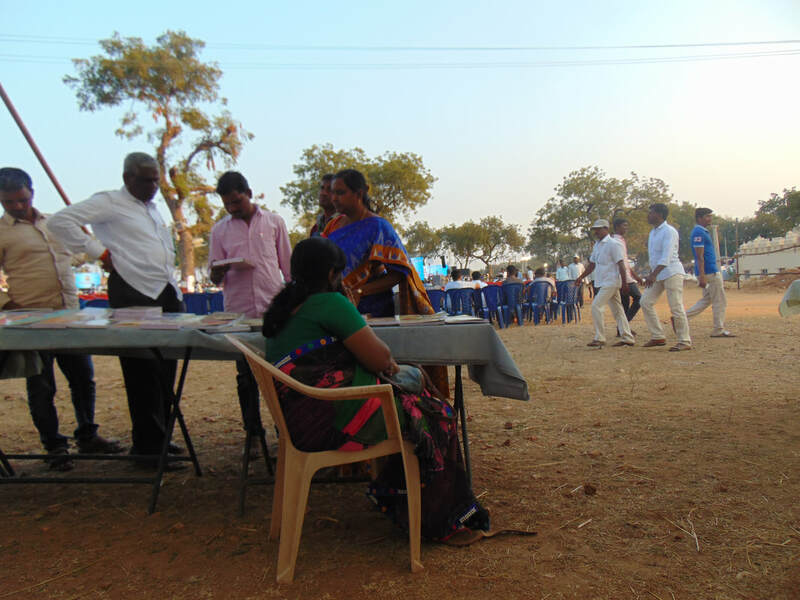 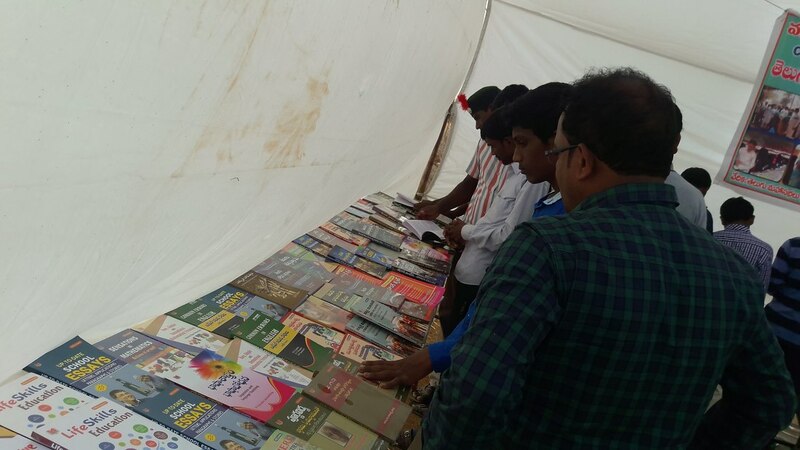 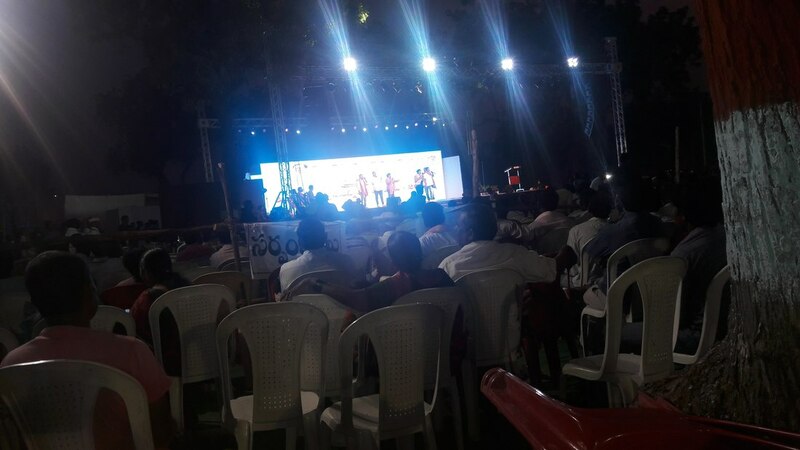 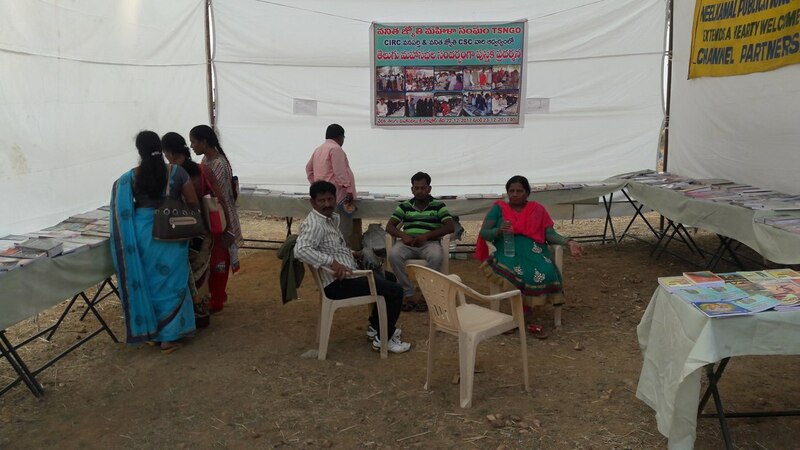 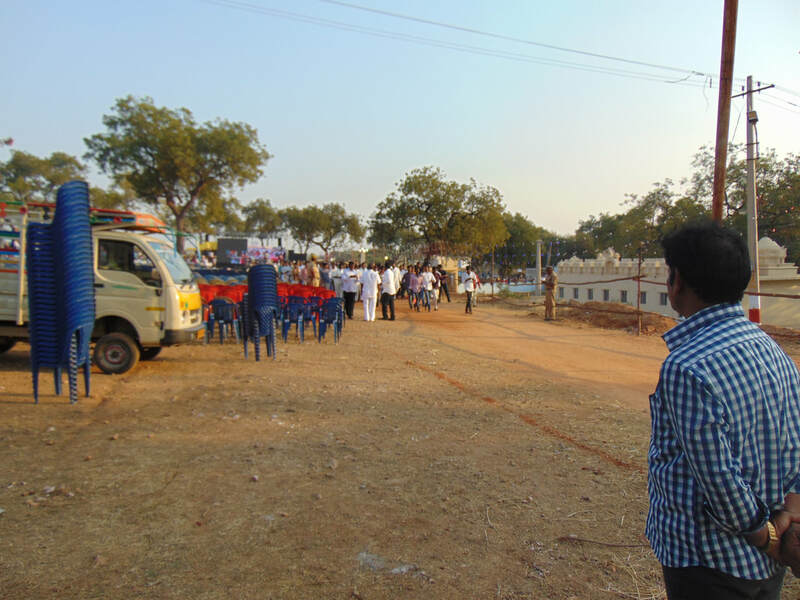 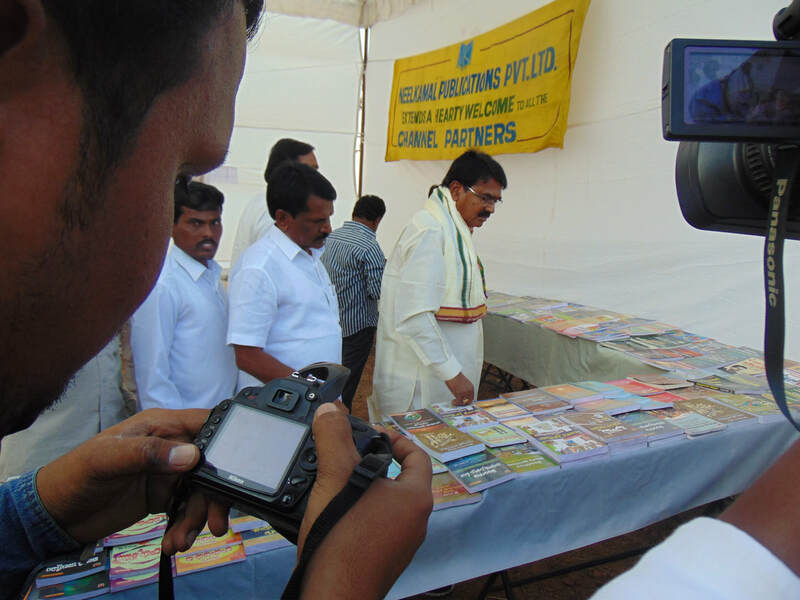 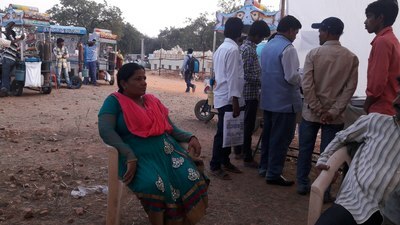 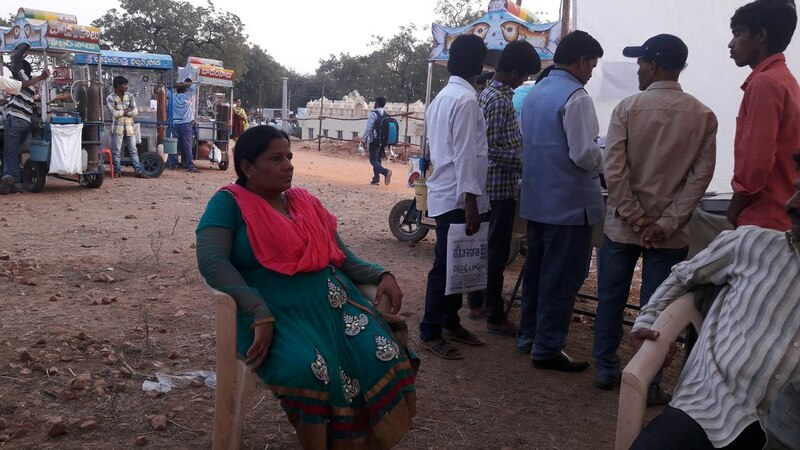 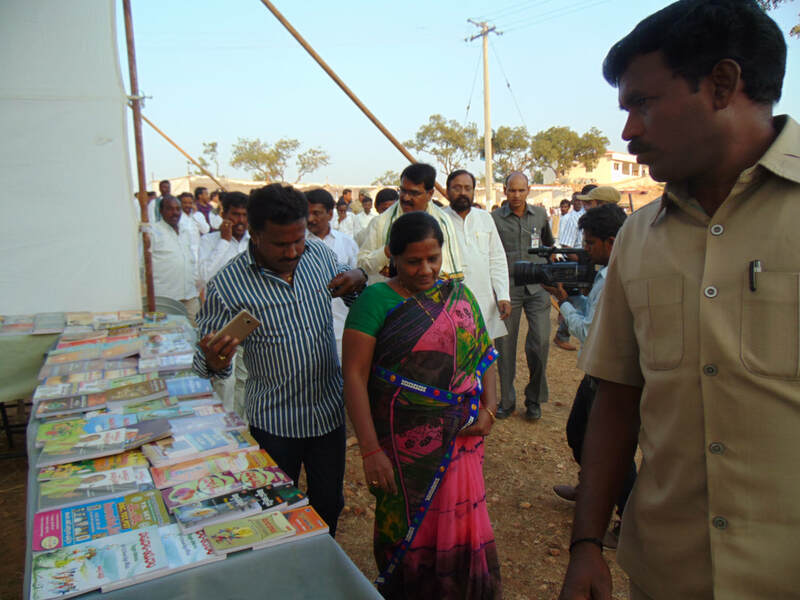 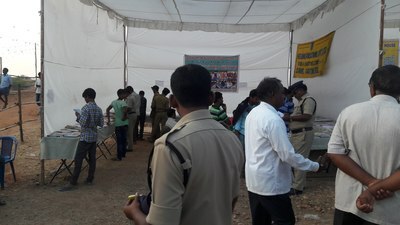 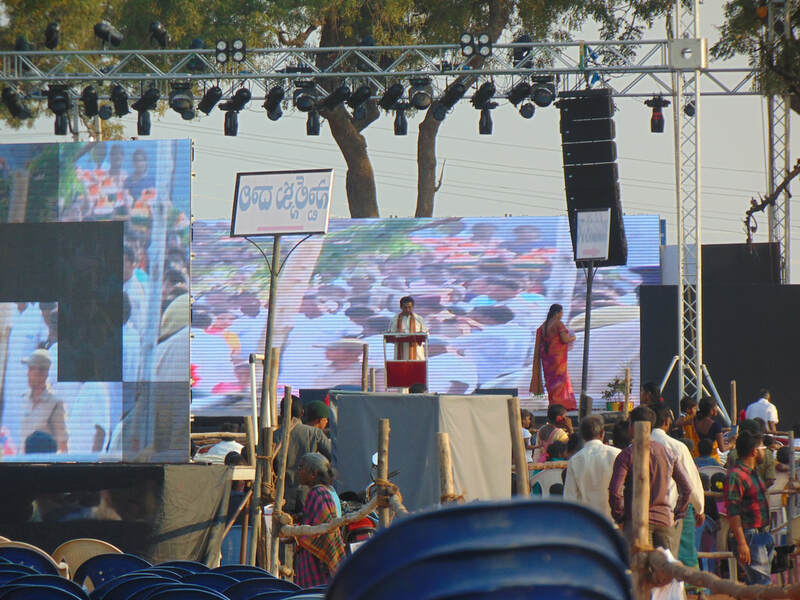 We are organised a Book Fair program in Sri Rangapur village in Telugu Mahasabalu which is organised by government of Telangana and District Magistrate of Wanaparthy. 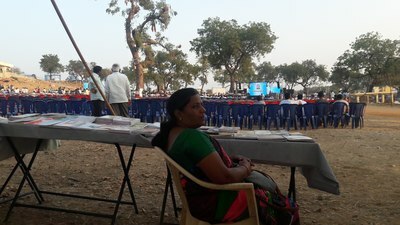 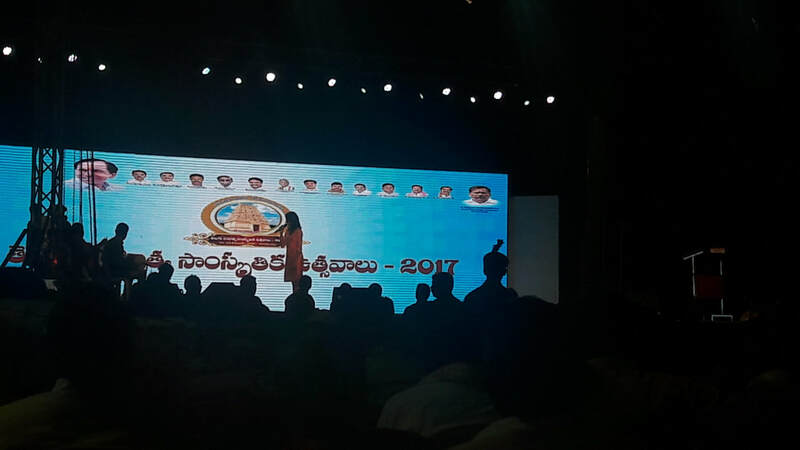 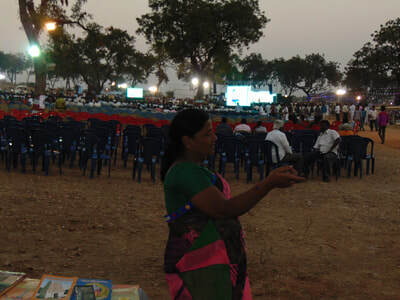 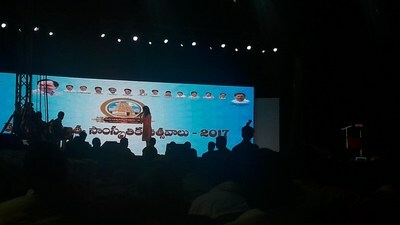 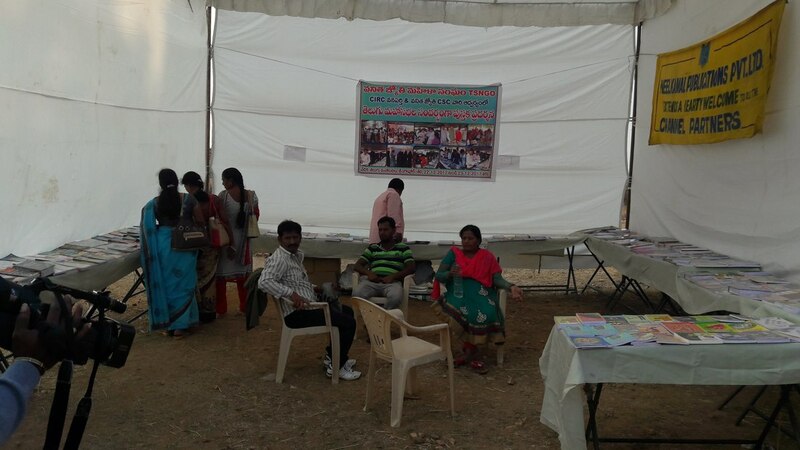 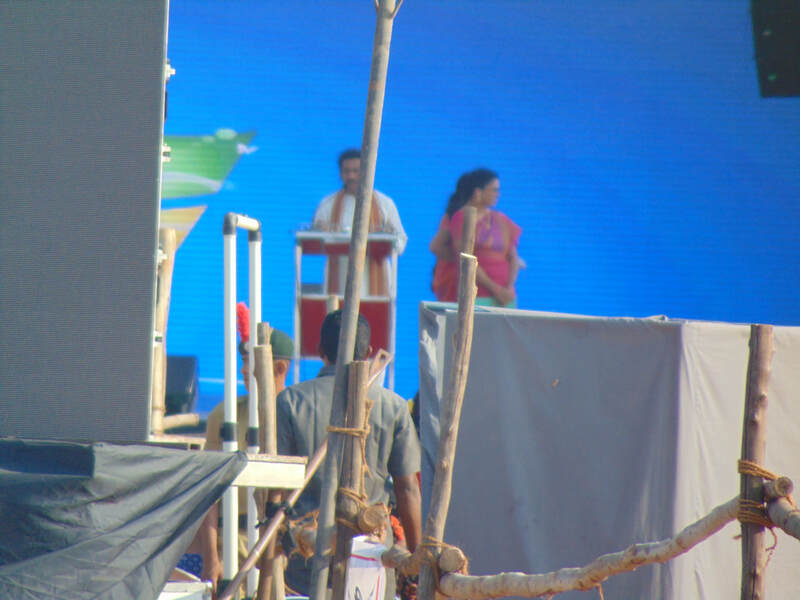 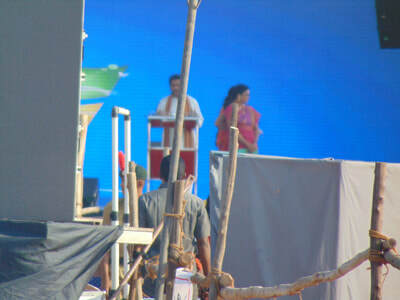 We are organised this program for two days. 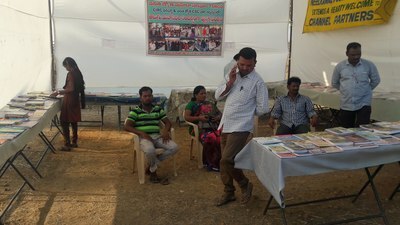 In this program VJMS Chief Functionary A.K.Khamar Rahman, Co-Ordianter M.A.Nayeem, M.A.Raheem, Trainer G.Madhu Krishna.